Paternity testing and relationship DNA tests give you the peace of mind you need and can potentially be life changing. 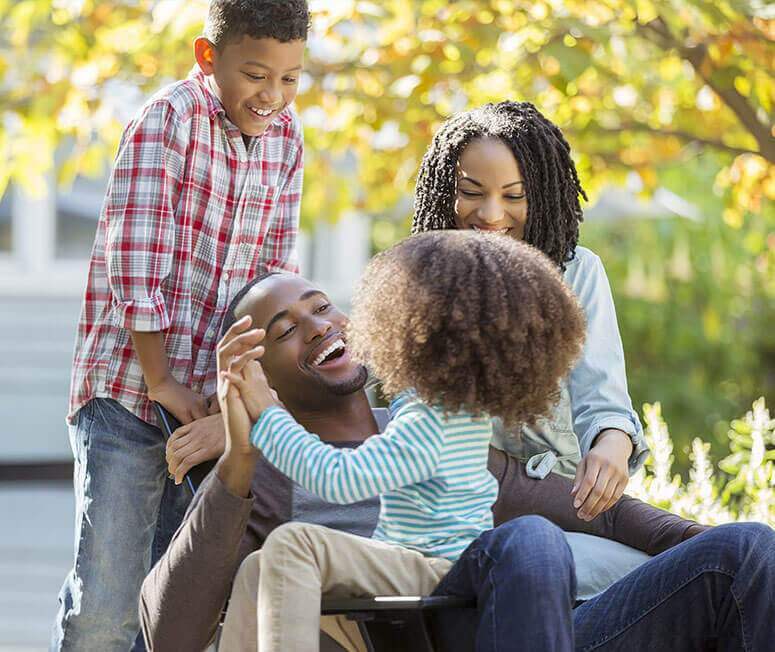 Children of unmarried parents may need financial assistance and benefits. Alleged fathers need answers regarding their rights and responsibilities. No matter the situation, the first step to success is determining the father and establishing paternity through an accredited DNA test. Fast and Accurate Results – Our turnaround time for test results is the fastest in the industry with standard RUSH result times. 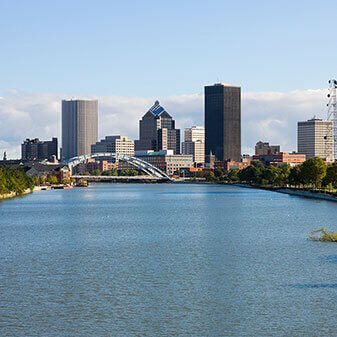 Locally Owned and Operated – All of our representatives are qualified professionals in Upstate New York and will assist you every step of the way! Accredited Laboratory – All testing is performed by an AABB, NYDOH and ISO 17025 accredited laboratory. 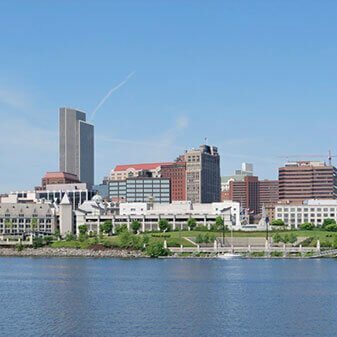 Upstate DNA Testing is the most trusted provider of collections for Paternity tests and Relationship DNA Tests in the counties of Albany, Erie, Monroe and Onondaga. convenient to your schedule – no need to wait! With a nationally accredited partner facility, we are locally owned and operated. Our specialty is to accommodate your preferred location and time. 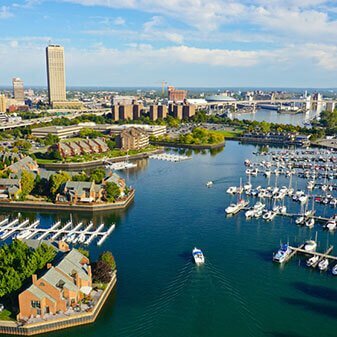 With DNA testing clinics in Albany, Buffalo, Rochester, and Syracuse you can schedule an appointment in a facility nearest you or one of our certified mobile collectors can come to you anywhere, anytime. A simple cheek swab collection and legal testing paperwork can be conducted in your office, the hospital or the privacy of your own home in about 15 minutes! Sent a collector to my apartment on Saturday because I work during the week. Private & professional, Thank you!! Hassle free! I needed a DNA test for court & they scheduled tests for both of us in 2 locations the same day. 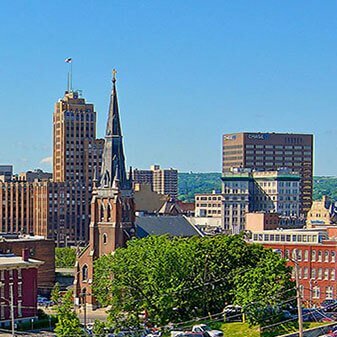 They did my test in Syracuse and coordinated my mothers for immigration in Djibouti with U.S. embassy. Very good. No bond is as strong as that of a family’s. When children are born out of wedlock, the circumstances regarding financial and personal responsibility become clouded. 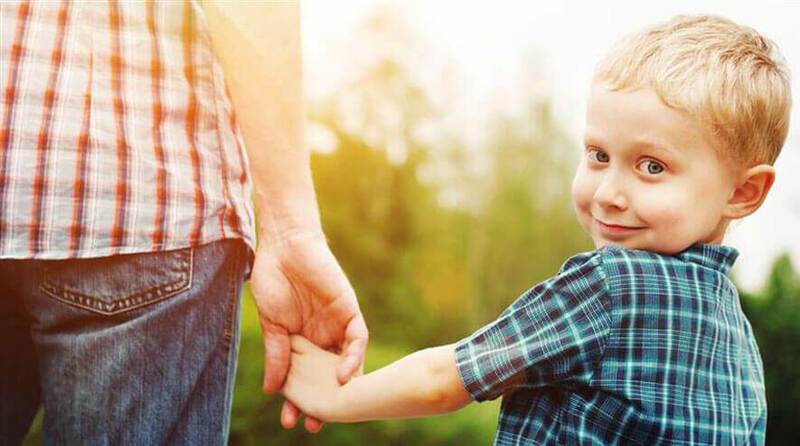 The first step to solidifying the child’s future is to establish his paternal origin. 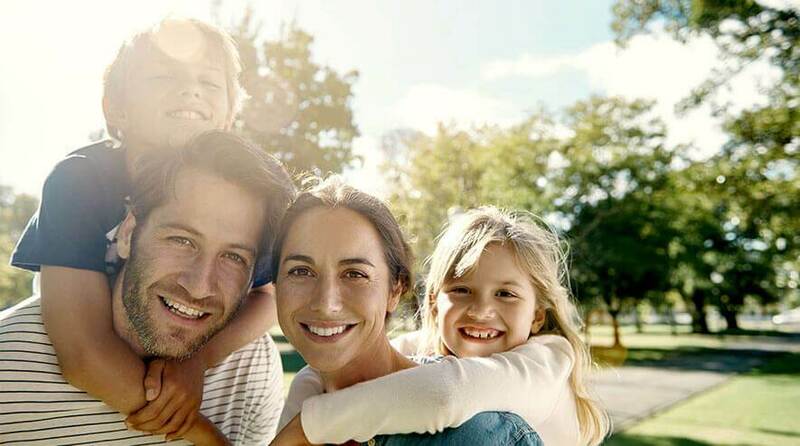 Upstate DNA recognizes the challenges that parents face – we have the testing solutions that eliminate all doubt. State and Federal requirements governing relationship testing laboratories in the United States are variable. New York State has its own formal relationship laboratory evaluation program. 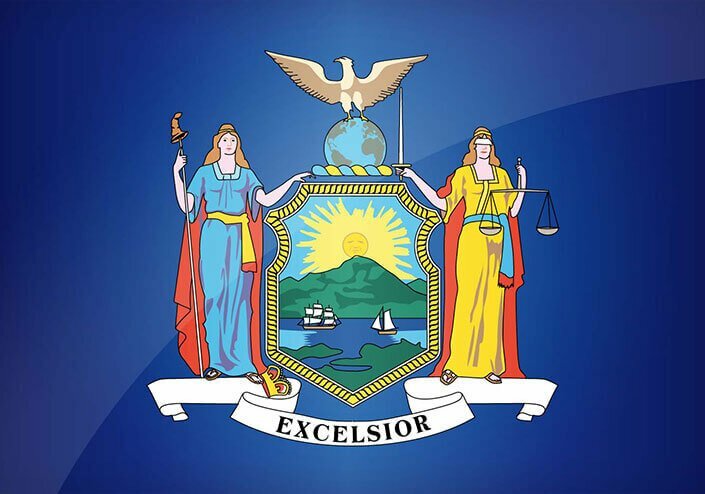 The New York State Department of Health (NYDOH) regulates paternity/relationship testing and has specific regulations and laws in regards to who may request a paternity test, methods for billing/payment and release of results. Tests are completely confidential and are only released to those authorized individuals who participated in the test.